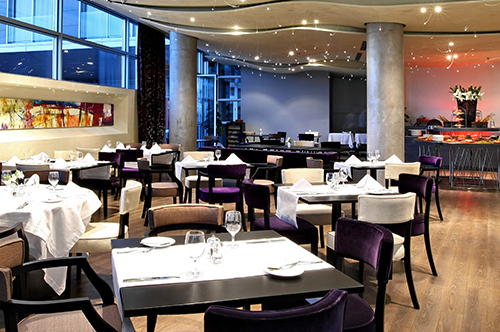 Zira Hotel Belgrade was opened in May 2008 and it’s one of the youngest hotels in the Serbian capital. By its concept, Zira is a business hotel with 127 modern rooms and suites of superior design and deluxe quality. It is situated in the old part of the city, at the crossroads of major streets and boulevards of Belgrade. 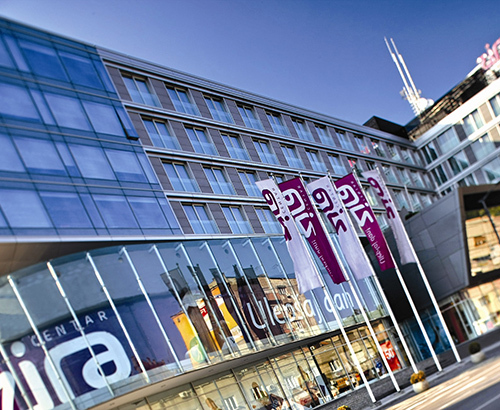 Hotel guests at their disposal havean international restaurant with a summerterrace, conference of 500 sqm transformable into 3 conference rooms bathed in natural daylight, fitness centre with the Finnish sauna and a four-level underground garage. They may also make advantage of our free Wi-Fi as well as complimentary international land-line phone calls. Zira Shopping mall is also part of Zira complex with many luxurious international brands such as Bogner, Intimissimi, Calzedonia, Conte of Florence, Navigare, Goose, Sugarfree and many other. 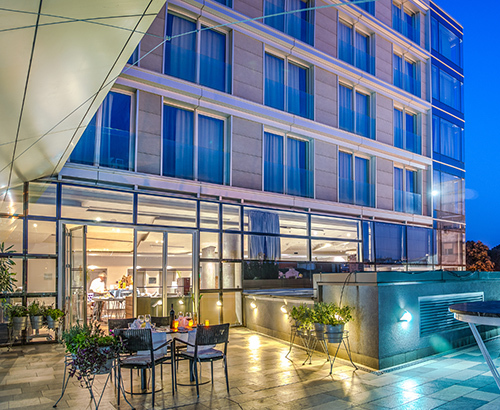 Zira Hotel Belgrade has won several domestic and international prestigious awards in the fields of hospitality and service. 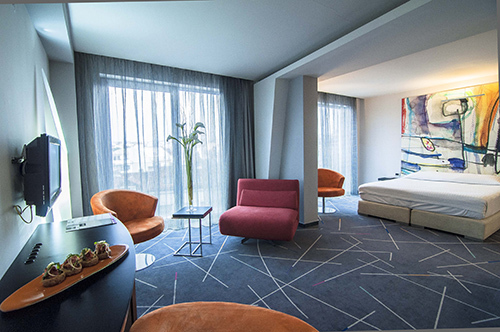 This year was crowned with the prestigious and prominent recognition “Serbia’s Leading Business Hotel 2014” by the World Travel Awards association. In the year 2014 Zira Hotel has been awarded “Tripadvisor Travellers Choice”, as well as the fourth annual “Tripadvisor Certificate of Excellence” award in a row!